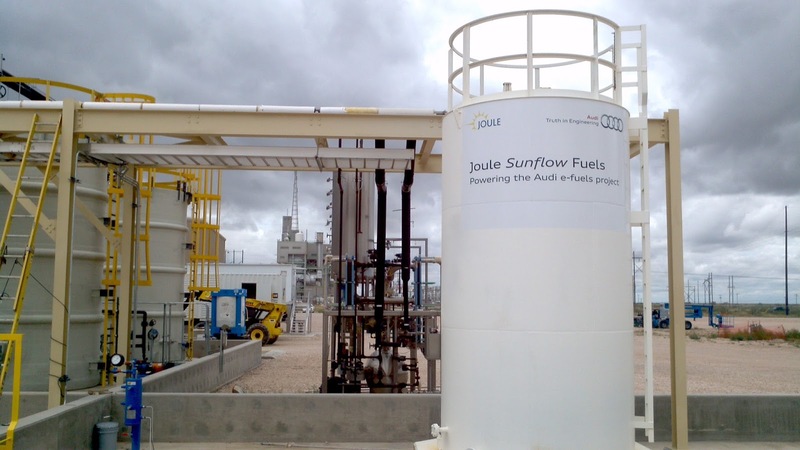 Joule Sunflow Fuels just one of the 100 solutions featured in the Sustania 100 publication. Image credit: Courtesy of Sustania. Sustainia, the sustainability arm of the Danish think tank Monday Morning (Mandag Morgen), released their annual Sustainia 100 publication in July. Here they highlight what they think are the world’s best sustainable solutions. Sustainia says that this year`s publication is different from previous ones. They name 2016 as “the year of systemic opportunity”. As it follows the Paris Agreement on climate change (agreed in Paris last year), and the agreed Sustainable Development Goals (SDG), the market for sustainability actions has never been greater. Each of the 100 solutions in the Sustania report is divided up into sections dealing with buildings, food, fashion, transportation, IT, education, energy, health, cities and resources and have been marked with how many of the 17 SDG’s they qualify for. The publication also claims that the sustainable solutions we know today and those of tomorrow might not come from the large corporations we know today, as more than half of the 100 solutions Sustainia identified come from small and medium-sized enterprises (SME). Editor of Sustainia, Emil Damgaard Grann, said in a video interview to A greener life, a greener world (which you can see next week), that the report is meant to reach out to everyone and serve as a guide to the general public. He stated that they want their publication to have a particular impact, and it should and must not join other such publications sitting on shelves unread and collecting dust. To counter that, they have made the publication very engaging and interactive with easily shareable infographics. You can download the Sustainia 100 report here and you can join the debate about sustainable solutions on their facebook and twitter pages.